For the very time first in the residential property segment in Singapore. a total of 191 privately-owned terraced houses at Lorong 3 Geylang will set to be returned to the state when their lease expires at the end of the year 2020. 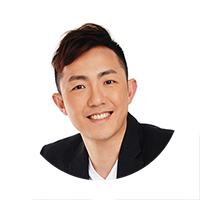 It is the first time that a residential land parcel in Singapore has reached the end of its lease tenure, which has certainly helped the property market to understand what happen to leasehold properties when their lease runs out. Out of the 191 units, 33 of them are owner-occupied while the rest were mainly being used for housing foreign workers on tenancy or religious activities. 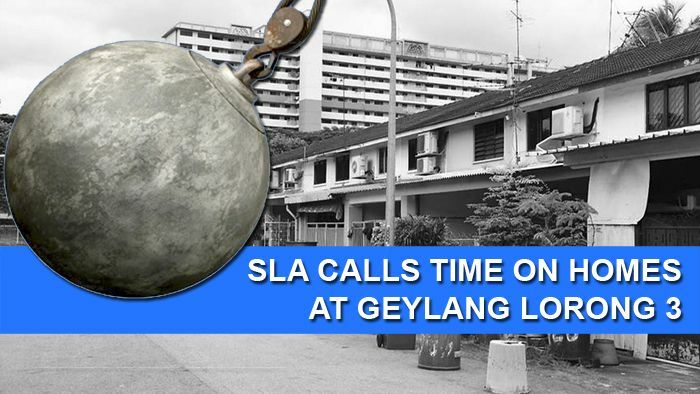 At the end of their 60-year lease, 33 homeowners, who are still staying in their homes at Lorong 3 Geylang, will have to hand their vacant units back to the Singapore Land Authority (SLA) without any form of compensation. As mentioned by the government, it was unlike a land acquisition by the state in this case where it will compensate based on the remainder of the lease, as the properties in Lorong 3 Geylang will have their lease run out till 2020. SLA will be appointing dedicated officers to each homeowner as a point of contact with the authority and a part of them have been introduced to help guide owners through the whole process. Owners are expected to remove all their belongings and cease their utility services – with all outstanding bills settled. The 2-hectare plot at Lorong 3 Geylang has been earmarked for development of public housing, as part of the Kallang rejuvenation plans. However, no timeline has been given. In fact, signs of major redevelopment have already kicked off since 2016, as the government rezoned 14-hectare of the Geylang precinct to have no more residential projects. These homeowners at Lorong 3 Geylang who do not have alternative housing, can among others opt to purchase a flat from the Housing Development Board (HDB) or a private property.